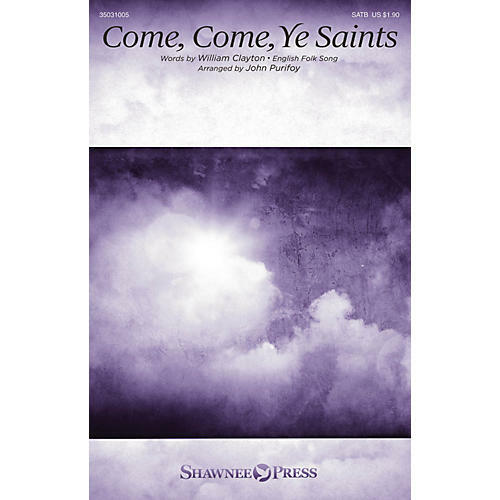 Uses: All Saints Day, Hymn Arrangement Scripture: Psalm 9:10; I Peter 1:13 There is sturdy confidence in the calls of all is well from this time-honored hymn. Rich chords construct powerful sonorities in this adaptation, while the rhapsodic piano writing sweeps the anthem along with expressive purpose. The cry of the watchman is a reminder of eternal security and promise and also an encouragement for the people of God. Inspiring!